A number of renowned digital marketers believes that it is the Leading Competitive Intelligence Software which is quite easy to use and has a fantastic UI. It offers lots of tutorials and documentation as a user guide with an approachable support team. Even the price is quite reasonable for its features and usage. Some people find that backlink data is not as complete with SEMrush as some other dedicated link analysis tools. Well, if we consider the features, benefits, importance and the usability of SEMrush, this point is quite negligible, isn’t it? So, if you're a marketer, business owner, agency, or someone serious about building profitable online marketing campaigns, you must try a 30-day free PRO trial to have an experience about the SEMrush usability and then go for the right package for you. How does SEMrush Help You with Competitor Analysis and Choose the Right Keywords? Keyword strategy holds very much significance to make you reach the top of the SERP. If you aim to reach the target audience via organic search, finding the right keywords does a lot. This powerful competitive intelligence tool will help you find the best SEO keywords by comparing with your competitors. You can even have insights into your competitors’ organic content strategy with SEMrush Organic Research data. All searched terms of competitor’s domain are grouped according to the domain’s position in Google’s and Bing’s top 20 organic search results. With this, you can estimate the value of keywords, compare them against main web performance indicators, such as traffic, competition, an estimate of CPC, search volume, the number of search results, and trend. 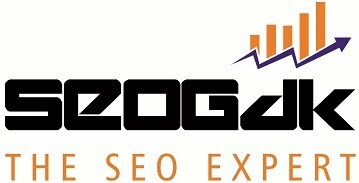 You can also view competitors’ landing pages for every given keyword which are displayed in the SERPs. Competitors’ web texts will help you get new ideas for your content optimization. You can have an instant understanding of your direct competitors with the SEMrush Competitive Positioning Map. It shows a competitor’s natural traffic and the number of organic keywords with which you can compare your strengths and weaknesses on the web. Besides with the SEMrush Organic Competitors Report, you can know about the domains your website is competing against in the Google or Bing top 20 and figure out where you need to work on more. Gaining and maintaining high positions in Google's and Bing's search results is quite challenging. Competitor’s position changes and those of yours will give you an idea about the improvement in your organic search tactics as required. Keyword ranking is actually a reflection of consumer’s behavior changes up to some extent and you must consider this so that you can react instantly to changing organic search trends. You can examine new SEO keywords and improved search terms that have worked for a particular domain to achieve the position in Google or Bing top 20. You can also look out for the lost and declined keywords and the position it has lost if a website has been ranking lower. One of the major problems with older blogs is poor keyword ranking, probably because SEO was not a point of focus for them. The traffic to these blogs comes from random posts and you are not really aware of what keywords are driving traffic to these posts. Well, if you could know that the keywords with which your blog is ranking and the keyword’s position, you can do a number of things to perk up your search engine rankings. Here the SEMrush tool will help a lot. First, you have to create a free account on SEMrush. Once you log in, place your domain name in the search box, and click on the “Full Report” of organic keywords. It will give you all the information about the money and traffic keywords along with other crucial details such as traffic estimate, AdSense CPC, keyword position, traffic percentage, and keyword trends. Next, you should sort your report based on Keyword Position, Keyword Trend, or Keyword CPC, depending on your specific goal. Now you can prepare a spreadsheet consisting of a list of keywords, positions, and URLs to work on. 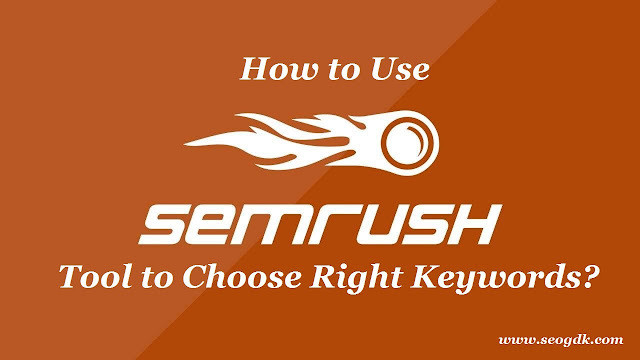 Furthermore, you can add your keywords to the SEMrush position checker to monitor your keyword ranking with which you can see the progress of your efforts. Then work to improve the ranking of these keywords. For which you can first use a keyword optimization plugin then use link building, social media marketing and create more related content. Keep a check on keywords for which you are getting traffic and then create more posts on similar and related topics. Interlink them will help you to improve each article’s ranking. You can use tools like HitTail or LongTailPro for generating keyword ideas. Now you just have to keep a watch on your keyword improvement with SEMrush SEM tool and see how all of this is working for you. There are many more things which can be explored about this competitor keyword research tool. 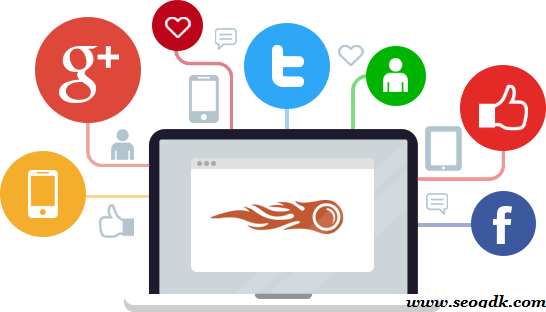 For now, just give SEMrush a try and see how it boosts your online business!